Once again, Hajosy Arts is proud to be participating in this Spring’s Newton Open Studio Weekend. Cristina will be joining her fellow art educators and friends at the New Art Center’s group site. With 20+ artists in one space, it’s certain to provide a lovely stop on the art tour throughout Newton. This city-wide event is always a real treat with 150 artists! Saturday, April 6 and Sunday, April 7 from 11am to 5pm. 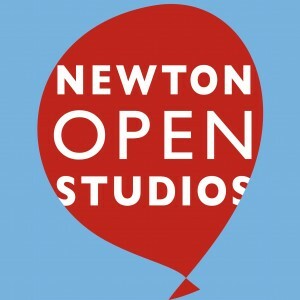 Once again, Hajosy Arts is proud to be participating in this Spring’s Newton Open Studio Weekend. Cristina will be joining her fellow art educators and friends at the New Art Center’s group site. With 25+ artists in one space, it’s certain to provide a lovely stop on the art tour throughout Newton. New this year, we’ll have expanded viewing and receptions, in addition to the Saturday and Sunday times. This city-wide event is always a real treat with 160 artists!